Galavant is unlike any other show on television. Its intriguing plots and clever lyrics delight and unite friends and families of all ages. 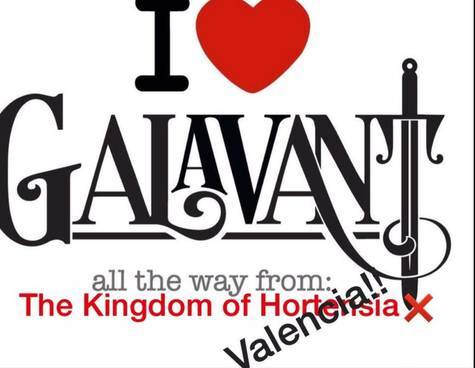 We LOVE Galavant and we NEED #MoreGalavant . Please renew for a Galavant movie.